SUZANNE’S WORLD is the new all-encompassing umbrella for features, blogs and interviews either new or archived on my website. It is also the new home of what was Melville News. As Juliet discovered, there’s a lot in a name, and in my case, the perfect solution wasn’t presenting itself. 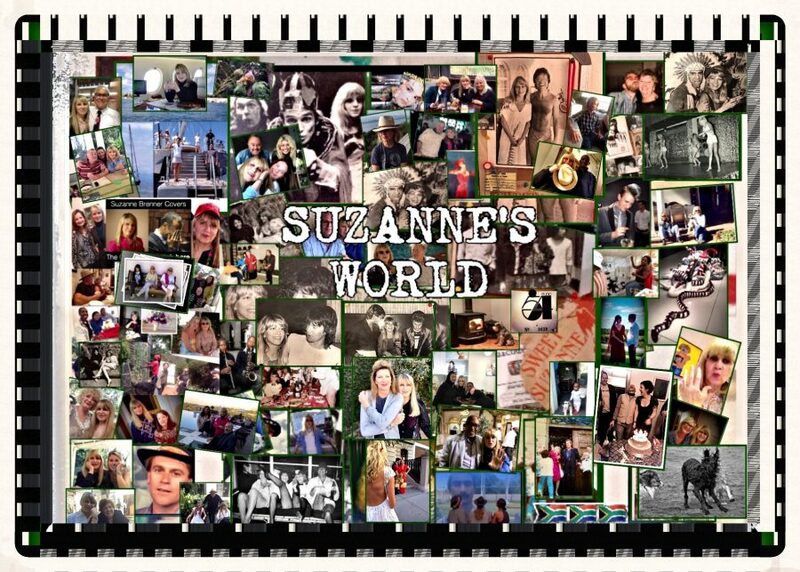 Suzanne’s World is an honest and broad attempt to to capture the spirit of this page. As the pin board reveals, in my case it is a personal if somewhat random collection of people and places in my professional and private life, which is intended to be symbolic. And now that I have settled on Suzanne’s World, I hope to give up stressing about names and to get on with the writing. I’m working towards forming partnerships with other sites, which will provide yet more options for the short-attention-span age in which we find ourselves. I’m happy to say that the launch of this new segment coincides with a feature and an extended paragraph (I’m being facetious) from John Miller, an old friend and colleague who lives in Wales… but let him tell his own stories. …. and long may she sail !!!! Good one Suzanne .. always love your writings! GOOD LUCK .. Or break a leg .. Ok, Congratulations !! ?? Cool idea Suzanne. I look forward to your posts! Thanks, Di – and I would welcome yours too. Is your blog still going? Great idea – you go girl! I believe in you. Kind words, thanks Felicity. Write something for me, please. Absolutely fabulous, Dear Heart! So so proud : Mazeltov and Brava! Dearest Christine, Your support is always appreciated but your editorial contributions are awaited. You have a special gift for human stories.